I AM the musical is now gratefully accepting donations. 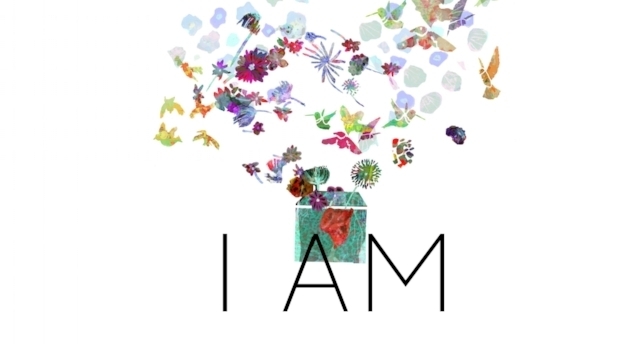 Support I AM - a play with music by Lauren Stamm. We are so grateful to our supporters for making all of this possible. If you missed our Kickstarter campaign and would like to contribute to our musical, it’s not too late! Your donation will allow us to continue bringing I AM to life. Every penny will go into making our musical everything we envision it to be. *Donations of $100 or more will be met with a personalized ‘Thank You’ postcard of original I AM artwork. *Donations of $250 or more will also be met with a 15x20 poster of original I AM artwork.